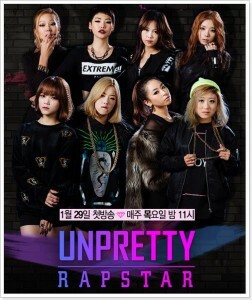 Home » “Unpretty Rapstar” to have a new season! Mnet confirms that “Unpretty Rapstar” will have a new season this September! On April 28, Mnet reveals, “We are currently preparing for a new season of ‘Unpretty Rapstar’ which will go on air this coming September. 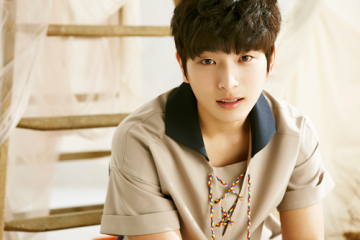 The show will then follow the end of “Show Me The Money” season 4. 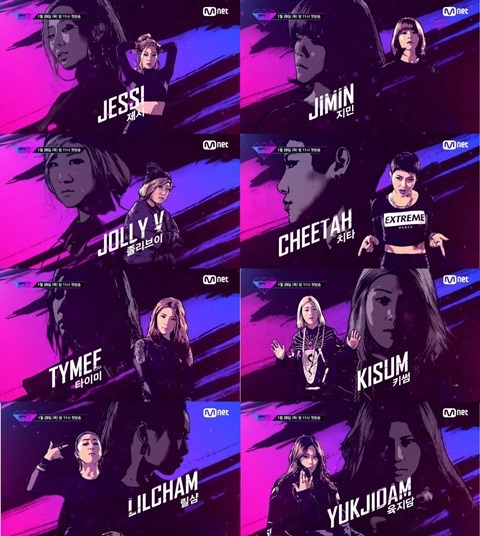 Mnet’s “Unpretty Rapstar” is a spin-off of the hit hiphop competition show “Show Me The Money”, in which they feature fierce female rap stars. Included in season one’s line-up were Cheetah, AOA‘s Jimin, Jessi of Lucky J, Lil Cham, Kisum, Yook Ji Dam, Jace, Tymee and Jolly V.
The cast members have not been chosen yet but the fans of the show are pretty excited of the announcement of the second season. They have also voiced out the artists that they want to be included in the line-up for “Unpretty Rapstar” season two. Others have also voiced out that they want to see Brown Eyed Girls‘ Miryo, 2NE1’s CL, and Queen of Korean Rap Yoon Mirae as judges for the show. Meanwhile, the contestants of ‘Unpretty Rapstar’ season one have been gaining attention recently. Season one winner Cheetah is set to release her new solo album on May, while Jessi collaborated with JYP Entertainment CEO Park Jin Young for the song “Who Is Your Mother”. 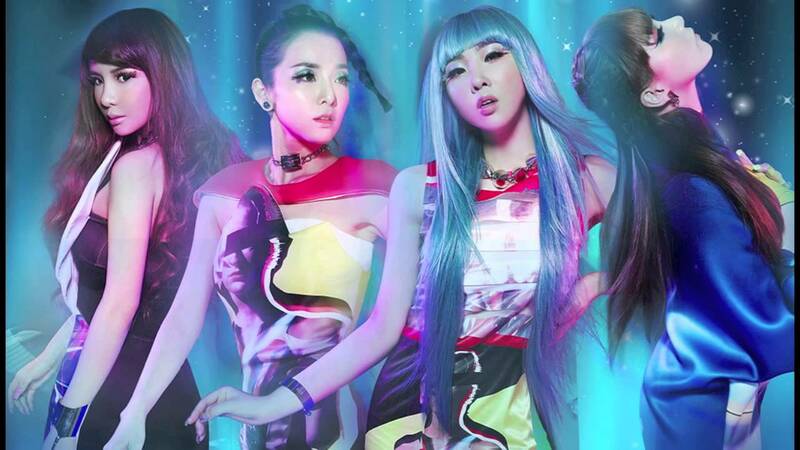 Will you be watching “Unpretty Rapstar” season two? Next ArticleCould the current champion of Mask Singer be f(x)’s Luna?